After we digest and absorb nutrients from food we eat, the energy from food gets released into the bloodstream mainly in the form of glucose. It’s natural for blood glucose levels to rise and fall throughout the day, but drastic changes of blood sugar can be harmful. Also, if blood sugar levels surge up and stay elevated as can happen in diabetes, damage can happen to blood vessels, kidney and nerves (1). Having healthy blood sugar levels throughout the day also affects inflammation in the body. When blood sugar levels are high, there is a strong signal for releasing insulin into the bloodstream to help lower blood glucose. If insulin levels are constantly elevated along with blood sugar levels, inflammatory markers in the blood can also be elevated (2). People with diabetes or at risk for diabetes should consult with their medical team for best individual approach for controlling blood sugar, especially if they are on medication. 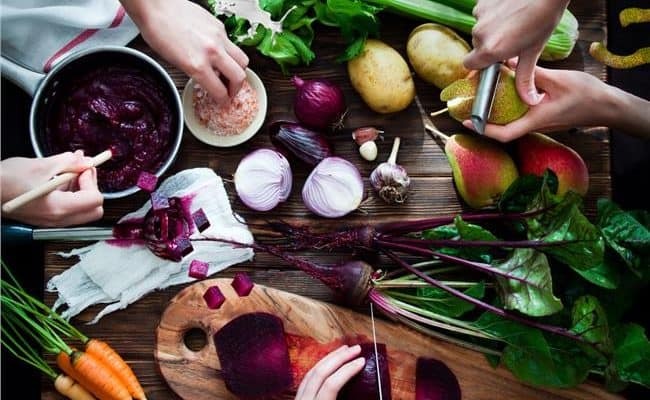 There are some general tips to balance blood sugar levels throughout the day that could be helpful for anyone looking to help keep blood sugar levels in a healthy range. Diet and exercise can play a large role in preventing and treating high blood sugar. Even if you don’t have high blood sugar, following these tips for balancing blood sugar is important to keep your risk for diabetes low. Avoid foods and drinks high in sugar and simple carbohydrates. 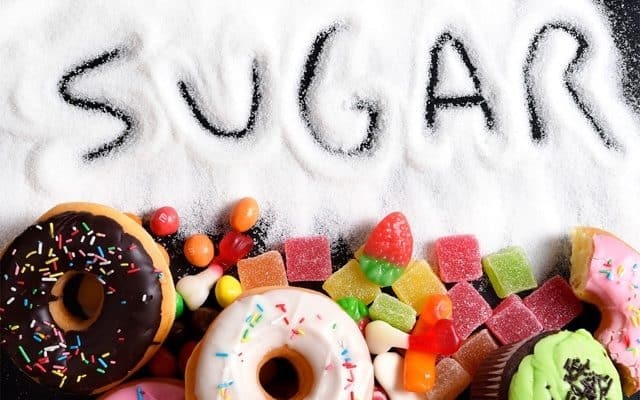 Foods high in sugar are most likely to cause high blood sugar after eating. 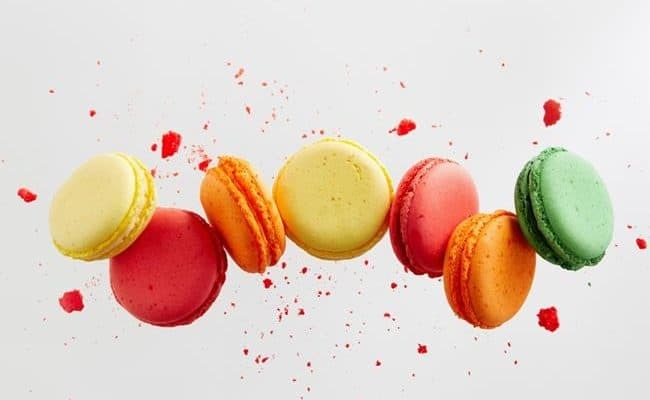 Avoiding foods high in sugar is one of the top ways to balance blood sugar levels throughout the day. 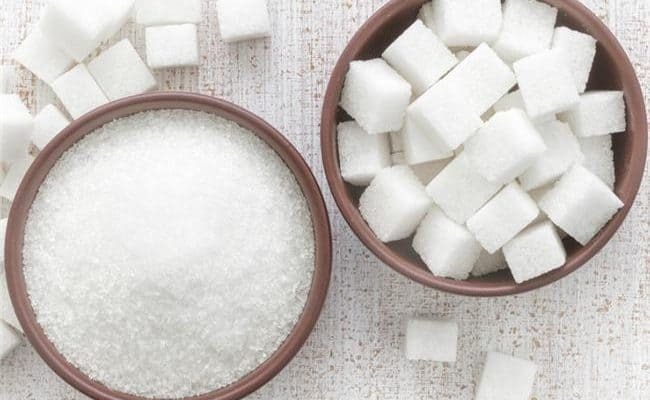 Drinks high in sugar like soda pop, juice, sweetened tea, coffee can especially increase blood sugar, as the sugar from them can get absorbed quickly in the blood stream. Research (3) has shown people who drink 1-2 cans of soda a day have about a 26% increased risk for type 2 diabetes. Examples of foods high in simple carbohydrates include: white bread, sugary cereals and white rice. These foods, especially when eaten by themselves or in large quantities, can drastically raise blood sugar levels. These foods should also be avoided or eaten in small quantities to help balance blood sugar levels. Fill up on low glycemic, high fiber foods. The glycemic index or glycemic load are ways to measure a food’s impact on blood sugar levels. Replacing simple carbohydrate foods with lower glycemic options can help balance blood sugar. 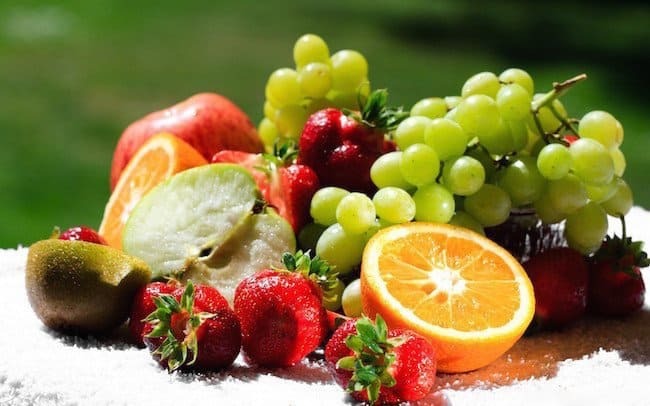 Foods high in fiber like fruits, vegetables, whole grains and legumes generally have a lower glycemic index compared to sweets, packaged snacks and white, processed carbohydrate foods. Eating these foods higher in fiber can help steady the absorption of glucose into the blood stream after eating. Higher carbohydrate foods without the fiber can get absorbed quickly into the bloodstream that can spike blood sugar and insulin levels. Eat a combination of fiber, protein and healthy fats. It is normal and healthy for blood sugar level to increase after eating. The goal for balancing blood sugar is to make the increase after eating slow and gradual compared to spiking high. 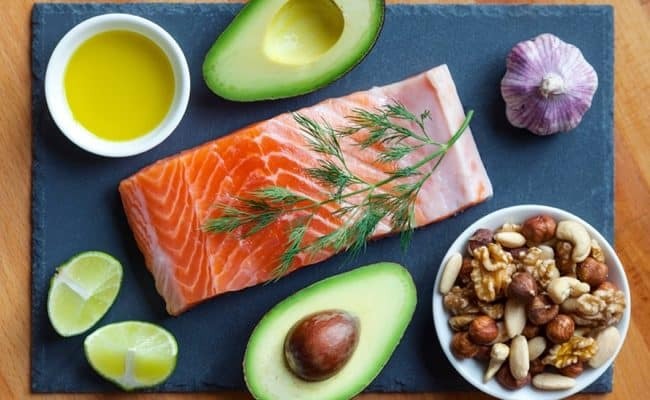 Eating meals balanced with fiber, protein and healthy fats is one of the best way to ensure a slow, steady increase of blood sugar after eating. The USDA recommends making at least half your plate filled with fruits and vegetables at mealtimes. Pairing a protein and fat source with vegetables can ensure you’re eating a good pairing of macronutrients. Healthy options for protein include: lean meats, dairy, tofu, legumes and nuts or nut butter. 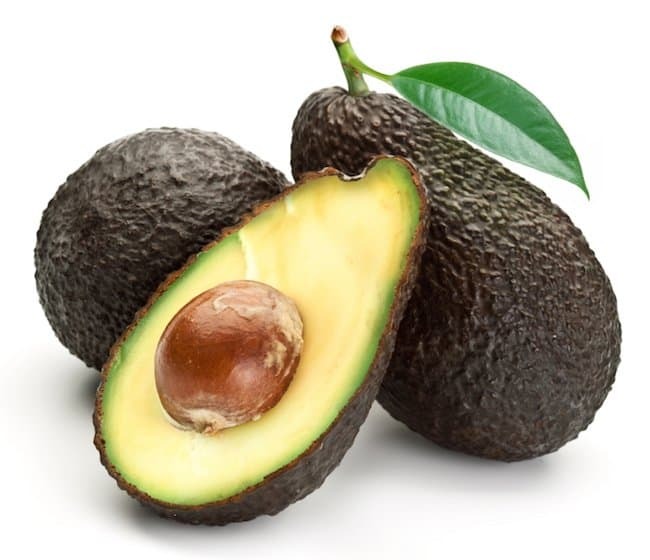 Healthy fat sources can include: olive oil, avocado, seeds, nuts. At meal and snack times, make sure you are getting some each of fiber, protein and fat to ensure a healthy flow of energy into your blood stream after eating. This will also help you feel fuller longer instead of having blood sugar spike up then a few hours later you are hungry again. Don’t let yourself get ravenously hungry. Intermittent fasting or waiting long periods between meals can work for some people for weight loss or healthy eating. However, people with blood sugar issues, especially those taking insulin, may not do best on letting yourself get ravenously hungry by waiting long periods without eating. The concern with skipping meals or waiting long periods of time to eat is that you are more likely to over eat once you do eat. Overeating can also cause blood sugar levels to increase after eating. Eating healthy foods when you’re hungry (not ravenous) and stopping when you’re full (not stuffed) can help naturally regulate blood sugar and appetite levels. Eat something when you notice you are hungry; don’t wait until you are so hungry you will eat anything in sight. 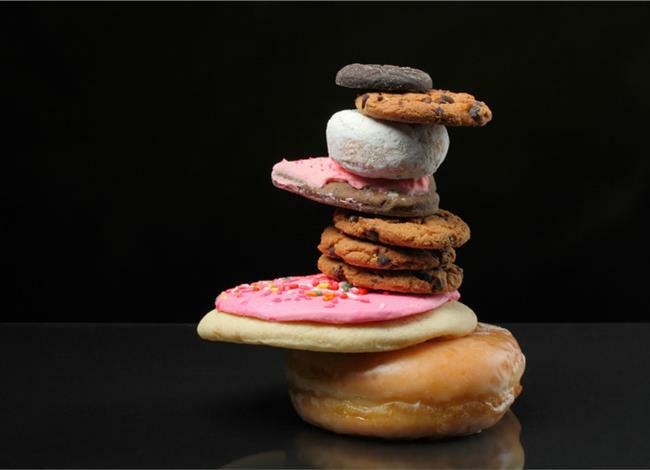 When you are overly hungry, you can be more prone to eat unhealthy foods and larger than normal quantities. Increase your movement through the day. According to the American Diabetes Association (ADA) (4), exercise can play an important role in balancing your blood sugar level. Exercising increases insulin sensitivity and can help lower blood glucose levels. The unique thing with exercise is it can lower blood sugar levels without the use of insulin. Besides controlling what you eat, increasing your movement through the day is another key way to balance blood sugar levels. Adding in more movement can be beneficial for overall health despite the benefit for blood sugar. Adding in planned exercise before or after work can help meet recommended exercise guidelines, but adding in additional movement during the day by taking walk breaks, using the stairs or doing exercises at your office chair are simple examples to get more movement during the day. If you are taking insulin, it is imperative to talk with your medical team before starting an exercise program. There is a potential concern for blood sugar getting too low with exercise if you are taking insulin. 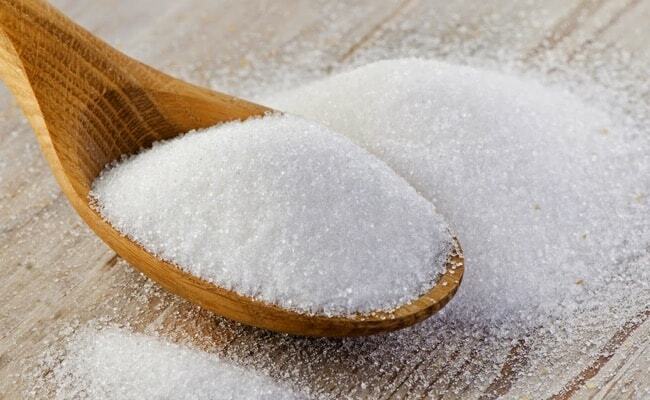 How Many Grams of Sugar Per Day is Okay? 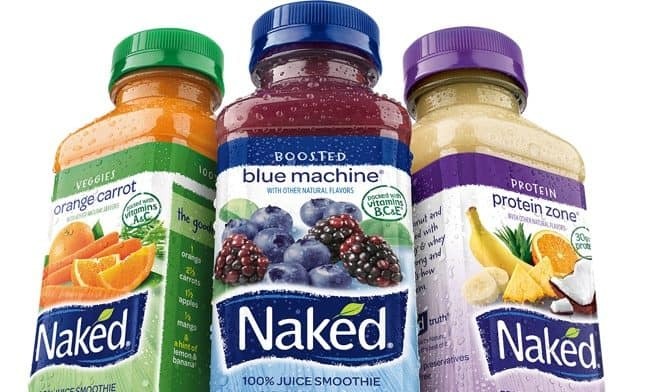 Is Naked Juice Actually Good For You? 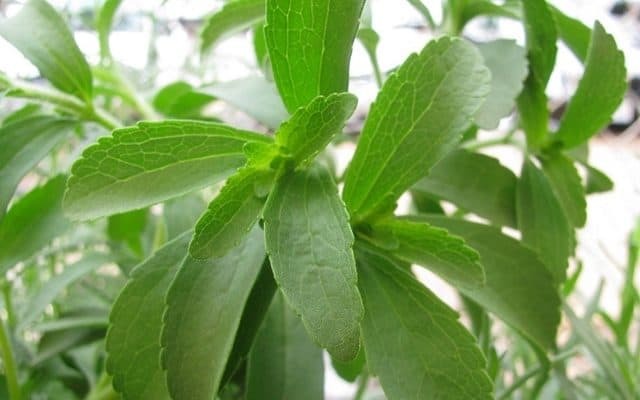 Is Coca Cola With Stevia Healthy? 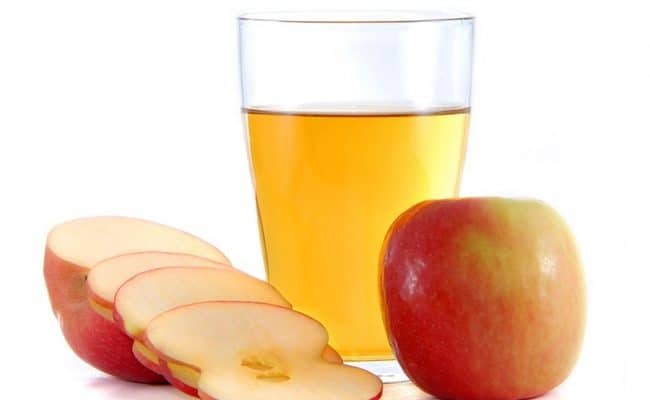 Is Apple Cider Vinegar Good for Your Skin?